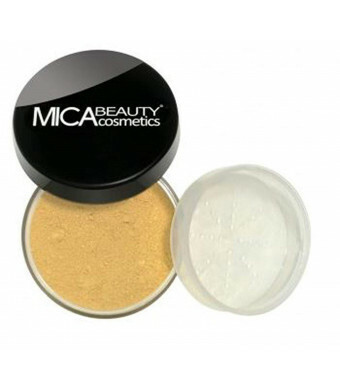 Made with pure minerals, Mica Beauty Mineral powder Foundation Make-Up enhances your natural beauty while providing an excellent, long wearing and healthy coverage. Formulated to smooth the appearance of fine lines and pores, it creates a luminous silk finish and even the skin tone. 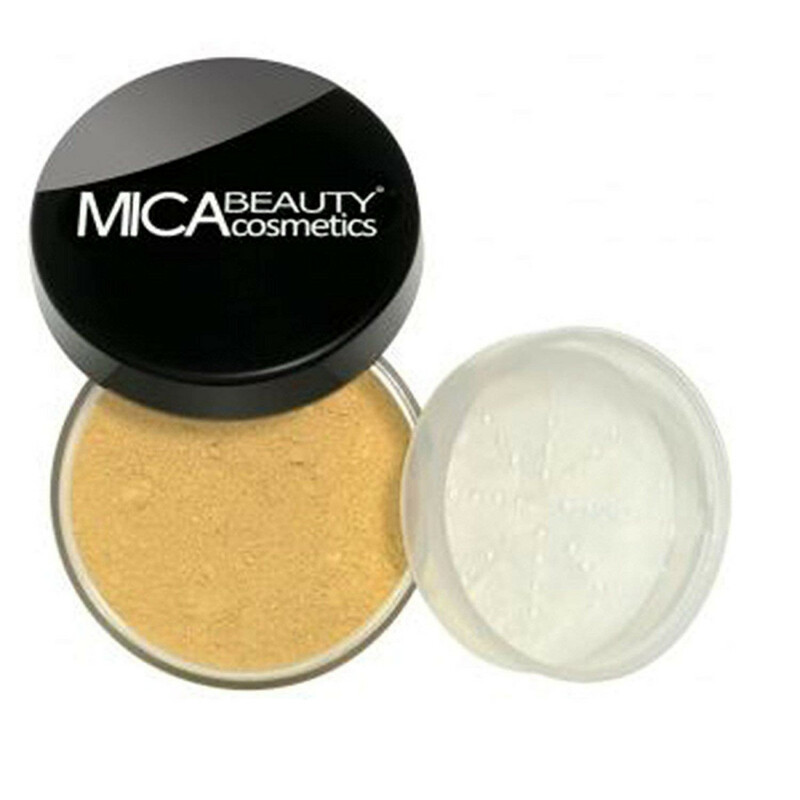 Containing 100% all-natural ingredients, Mica Beauty is non-comedogenic but also free from harmful chemicals, oil, talc, paraben, and fragrance. Its antioxidants properties help to nourish and protect your skin, even for the most sensitive skin.